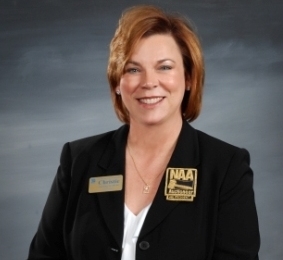 The Alabama Auctioneers Association hosted their annual convention on February 8 and 9th. Auctioneers from all across the state of Alabama gathered at Guntersville State Park for the event. Each year a marketing competition is conducted during the convention. 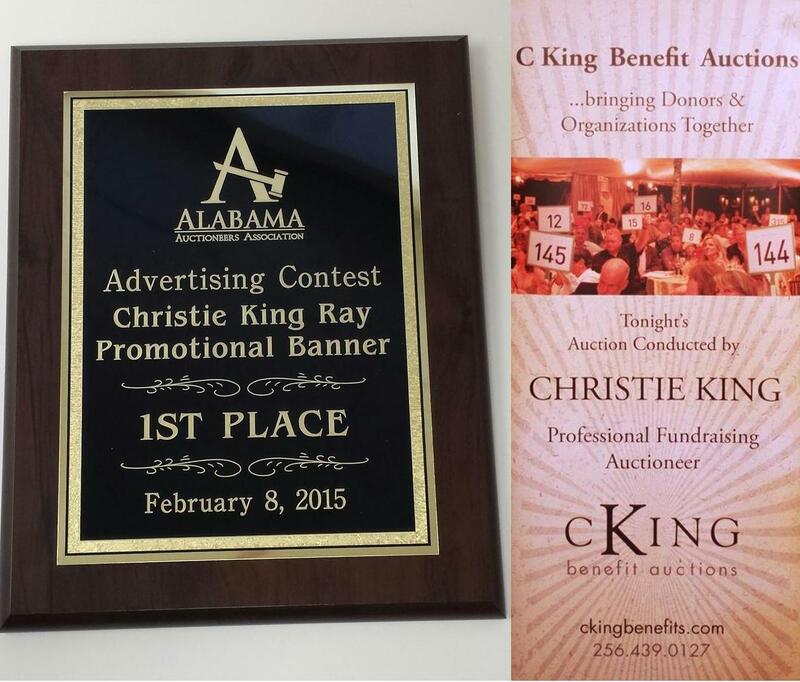 C King Benefit Auctions placed first in the Promotional Banner category for their company banner.